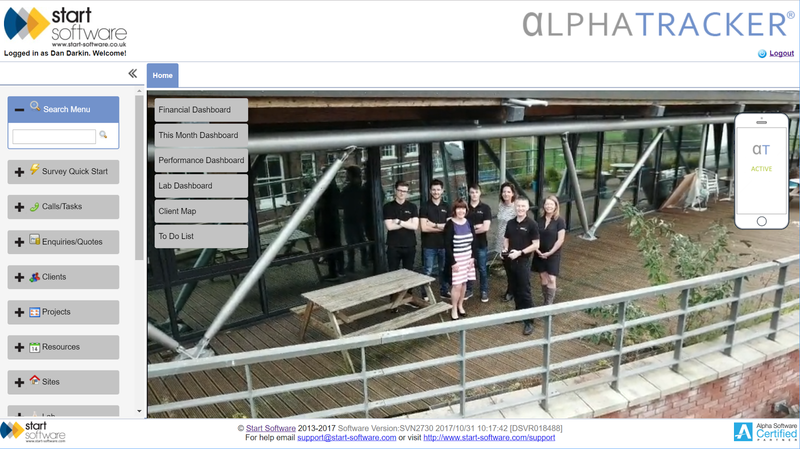 The next release of asbestos software Alpha Tracker has started to take shape. Release 27 will be our winter 2017 build and will focus on improvements to asbestos re-inspections and well as incorporating a number of new environmental services into the system. If there is anything you would like to see in Alpha Tracker, do get in touch. Our job is to build software that helps you to do your job, so all of your ideas are most welcome.